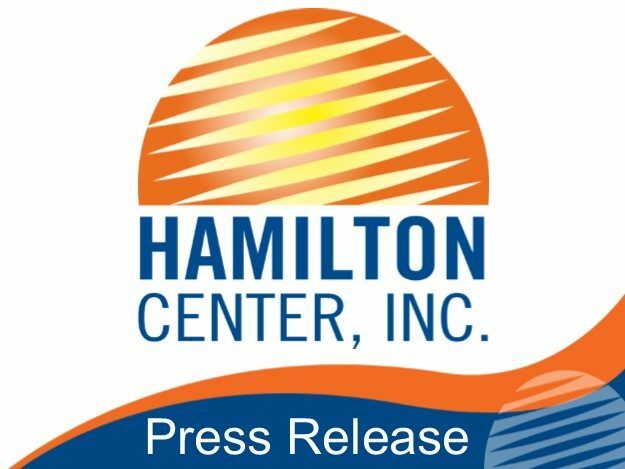 Jennifer Tickle, Start Family Mentor, Hamilton Center, Inc. is being honored at the Heroes for Recovery Luncheon at the Columbia Club in Indianapolis Thursday, December 15 at 11:45am. Heroes for Recovery is a recognition program created by Mental Health America of Indiana in partnership with Choices. The program celebrates those in the recovery community that show dedication and commitment to individuals in their ongoing treatment of serious and persistent mental illness. Tickle has been an employee of Hamilton Center for nearly one year and is grateful to advocate for families in need of assistance for recovery of mental illness and addictions. She uses her lived experience to assist in removing barriers to treatment and acting as a mentor for families with parents gripped by the throes of addiction. Tickle has been on the road to recovery for five years this month. Mental illness and substance use disorders show no prejudice for those who are affected. An estimated 43.6 million Americans experience some form of mental illness and over 20 million have a substance use disorder. This number is staggering when compared to those who actually seek and receive treatment. Tickle is being recognized for her award in the category of mental health and addiction professional. She is grateful for the award and to be a part of the recovery community. “After having a life full of negative experiences dealing with mental illness and addiction that affected not only me, but my family as well. I am beyond excited to be in recovery. I want to help others find the hope in recovery that I have found. Living as an example is my ultimate goal. I am a grateful recovering addict, and I strongly believe in the saying, It is not how you start life, it is how you finish,” said Tickle.